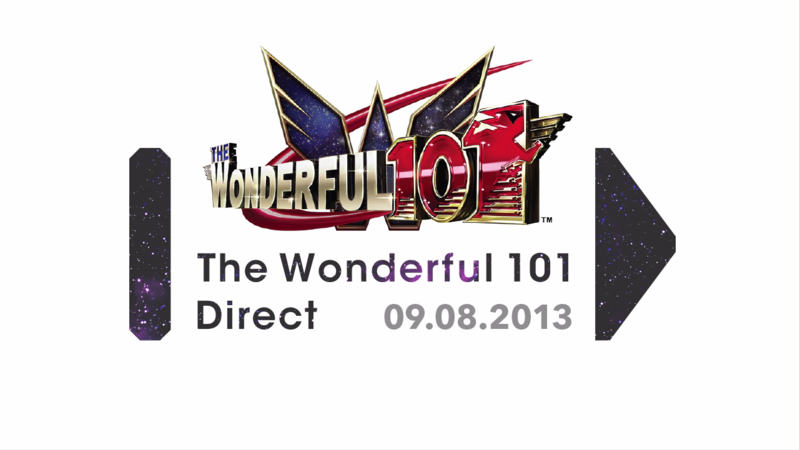 Welcome to The Wonderful 101 Direct! Watch the main presentation for details on this upcoming action title for Wii U – straight from game director Hideki Kamiya! Click on the videos to watch them again at any time! Watch the presentation by game director Hideki Kamiya for the latest on this upcoming Wii U action game! 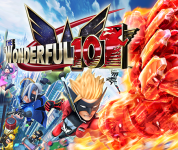 Whet your appetite for thrilling mass-action gameplay with this extended cut trailer for The Wonderful 101. 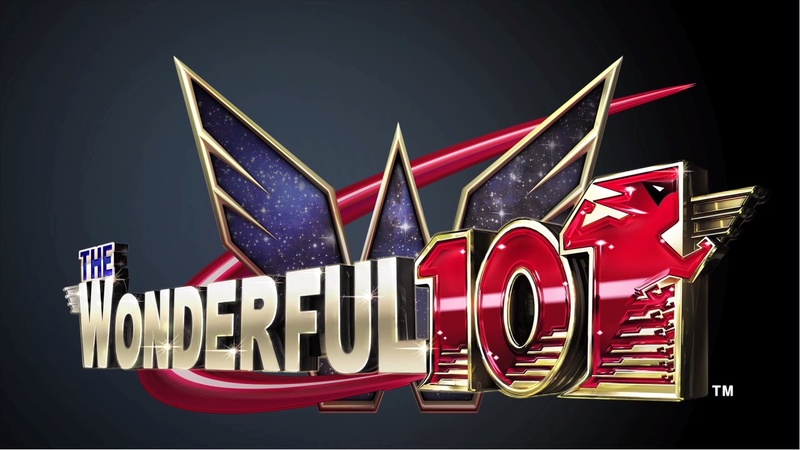 Please note: the presentation contains footage from the Japanese version of The Wonderful 101. The final game is fully localised into English. This presentation features video footage of software currently in production. As such, certain aspects of the footage shown (e.g. terminology) may differ slightly from the final retail product.